Oh, where does the time go? 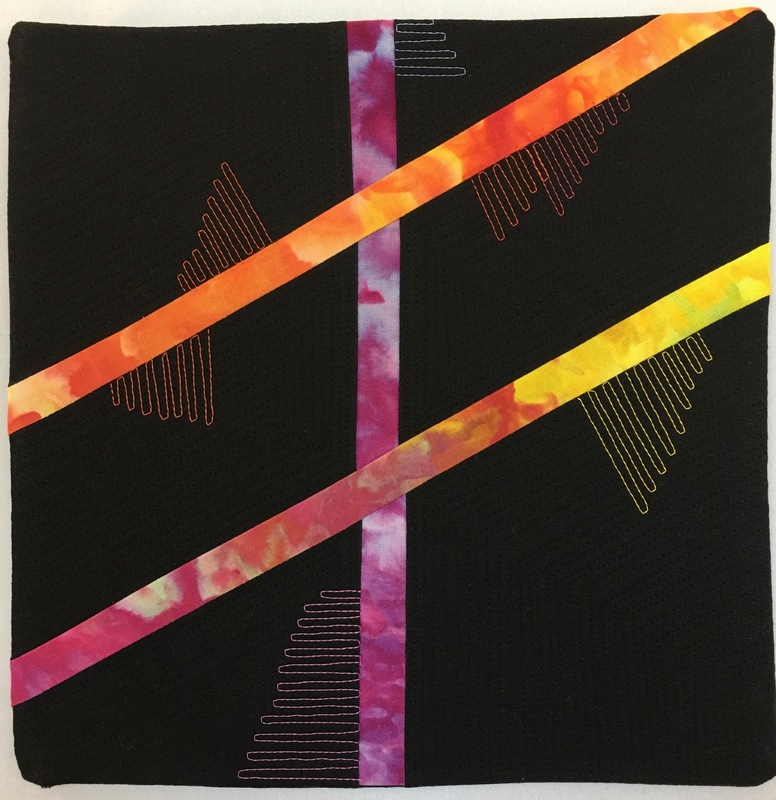 This summer I have been busy in the dye studio, teaching quilting classes and trying to keep Mr. Wonderful challenged and keep up with the 7 grandkids. Yes, I’m tired by the end of the day. What did you work on through the summer? Me? 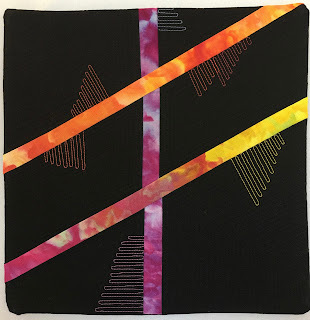 Well let me tell you, I have been dyeing fabric to post the Studio Jules Art Etsy shop and working on some new quilts. I have dyed so much fabric that I am having trouble making time to take pictures and post to Etsy. So hold on tight, there is more fabric coming to Etsy! I’m also working on a special order for an Etsy customer. Yes, I do special orders, so if you are looking for something special and want it ice dyed, let me know. I just love being able to dye fabric for a special project for a customer. I have continued the “Finding Light in the Darkness” series. This series is very special because it is about Caregivers. Caring for someone that has progressing Alzheimer’s, dementia or another long-term illness is hard work. Most people just think we are home all day and what is so hard about that. Ha! Don’t get me started. Anyway, I created this series so that other caregivers know that I know what they are going through. Sometimes is it everything we can do to find one positive thing about the day. 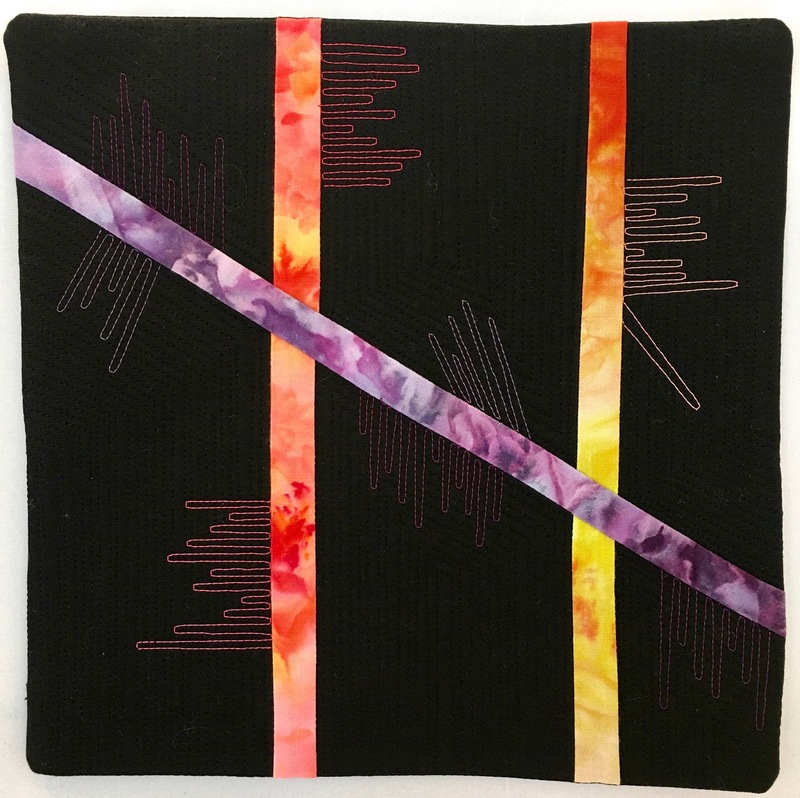 The two quilts to the right can be found in my Etsy shop. 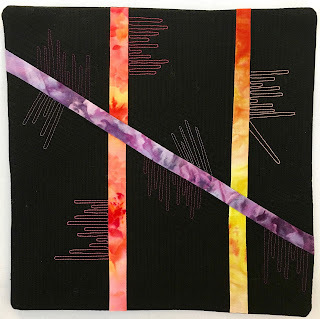 There is something special about this series; the first three quilts are going to be published in the Winter issue of Art QuiltingStudio magazine. I can’t wait to see the Winter publication and share my article with you. So my friends, for today, keep finding the bright and creative spot in your day.